Maximising your social media will have a positive effect on your return on investment (ROI) and that’s something you want to see. 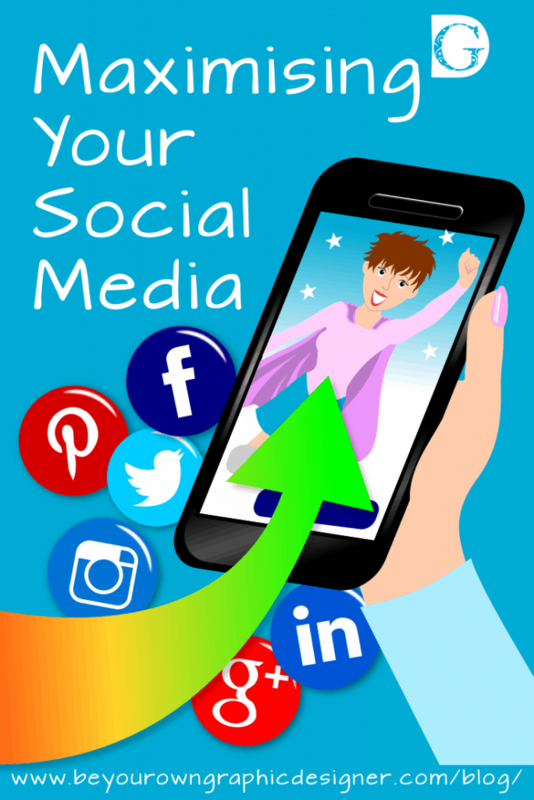 Social media can be a very powerful tool when used correctly. However, the problem is far too often it’s not utilised in a way to get the most out of it. Let’s have a look at some of the things you can do to make the most out of your social media campaigns. Make sure you send users to a landing page via your social media. 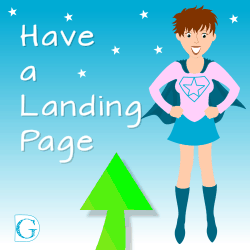 A landing page is a standalone web page, created specifically for the purposes of a marketing or advertising campaign. It’s where a visitor “lands” when they have clicked on a link in your social media post. Make sure you include this link on Facebook, Instagram, Twitter, Pinterest, Google+ and any other social media channels you use. Then make sure that your landing page is a key part of your marketing strategy. 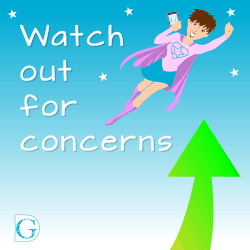 Stay alert for posts that are from users that have a concern about your company or your brand. It can be something simple like your return policy or it can be something more complex like the impact your product has on the environment. Gather all of the information relating to their concern and then answer their questions. If it’s a problem with your product make sure they know you’re aware of their concern and that you’re working on answers. This is a great way to build a positive image. Others will be watching how you handle the situation, particularly your competitors! 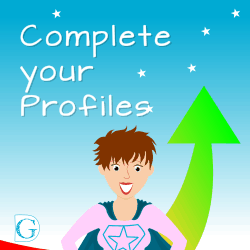 All your social media profiles need to be complete and include important information like your website, contact persons, phone numbers, and addresses. This will build confidence among your followers that you’re legit and they can reach you should they need to. The more open you are, the more trust you will build. Also, don’t forget to update this information when things change! Make sure that you’re posting information to your social media channels that’s valuable and informative. In other words, don’t post just to post. If you haven’t anything interesting to say your followers will become annoyed and they may stop following you. 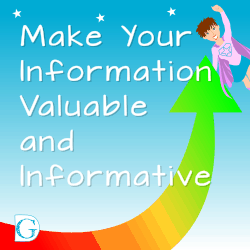 There’s lots of information that comes across a newsfeed, so make sure yours is worth seeing. 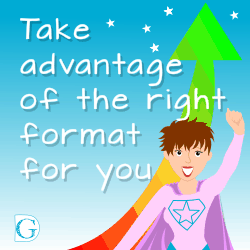 Take advantage of the various different formats. Some formats are better for some industries than others. For example, YouTube can be a great choice if you can show your followers how to use something or do something, or if you offer something of visual or audio interest. Twitter can be really good for industries that have short messages they want to share often, such as changing stock or sales throughout the day. Do your research and test them to see which work best for you. Maximise your social media and you’ll enjoy real benefits. Maximising your social media by following our tips will have a positive effect on your ROI.